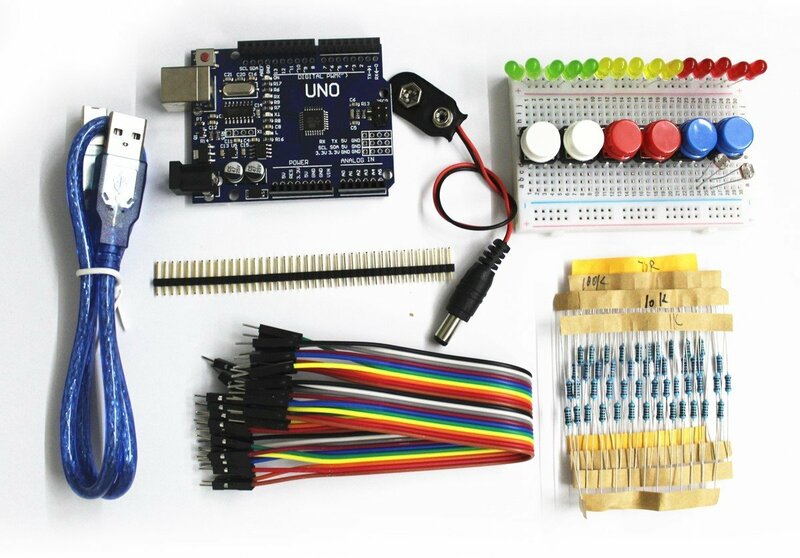 This is a great kit to start learning Arduino! Everything you need to start making your own projects. Add one of our sensor kits and you can build all sorts of things!